I like the Canadian National Holiday train. I go see this train in Rouses Point at night in the winter. There are tons of lights and people who sing Christmas music. I like this music video by Survivor! I love pizza! 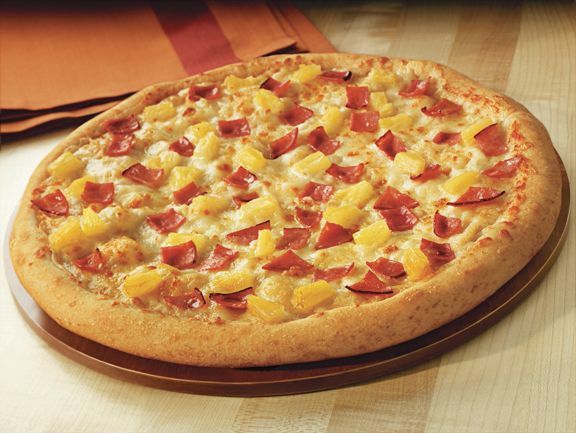 My favorite kind of pizza is ham and pineapple! Yum! I love pasta of any kind! Spaghetti and pasta salads are two of my favorites! I really like this song All For Love. It is one of my favorites! I like to go boating with my family. I like to help Rich bring the boat up out of the water. Sometimes we have dinner out on the boat. I love to be on the lake! I really like going to the fair. I love to see the animals especially the livestock. I love to eat the fried dough and the kettle corn they have there too! I also like to walk around and just check everything out! I really like John Deere tractors. They are my favorite of all the tractors out there! I love trains. I love to watch videos of them too. 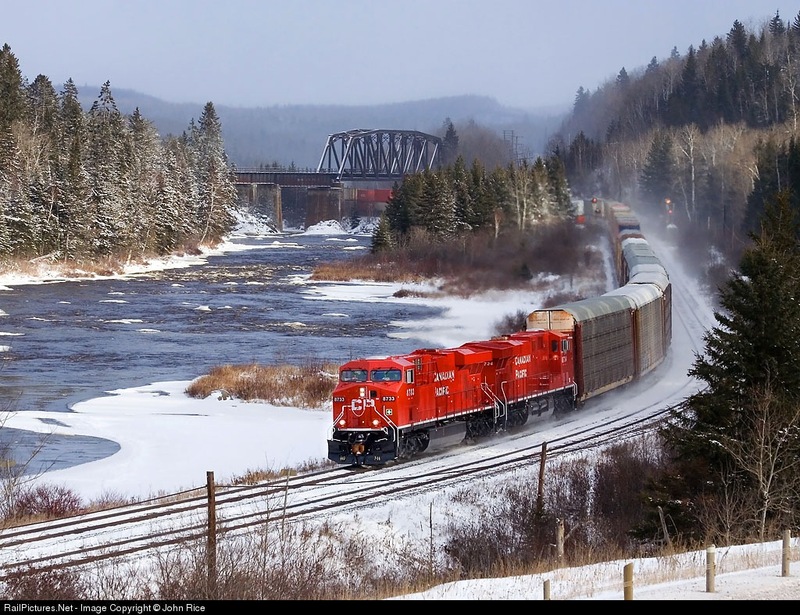 My favorite train is the Canadian Pacific Railway. 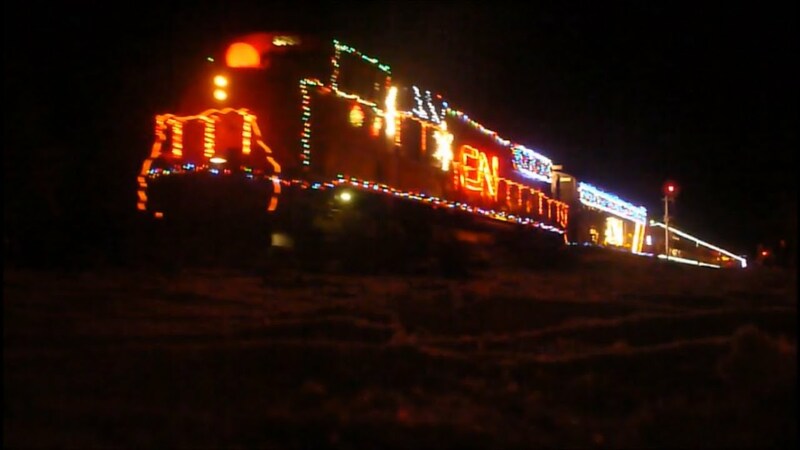 This train comes to Rouses Point around the holidays all lit up and with singers. It is fun to watch them come into town.